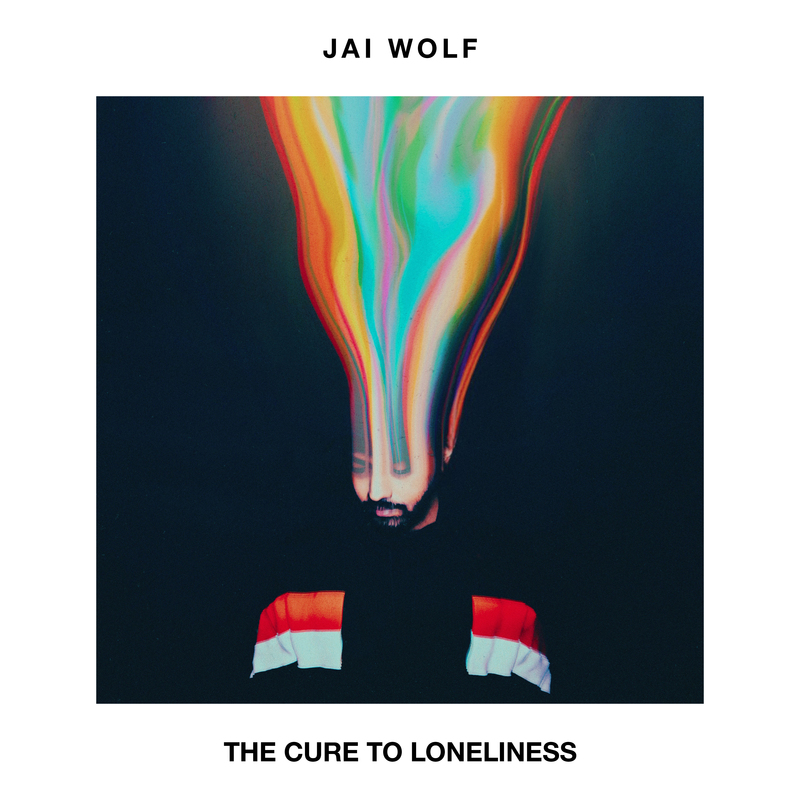 Jai Wolf - "Lose My Mind" (feat. Mr Gabriel) / "Telepathy"
Jai Wolf "Lose My Mind" (feat. Mr Gabriel) / "Telepathy"